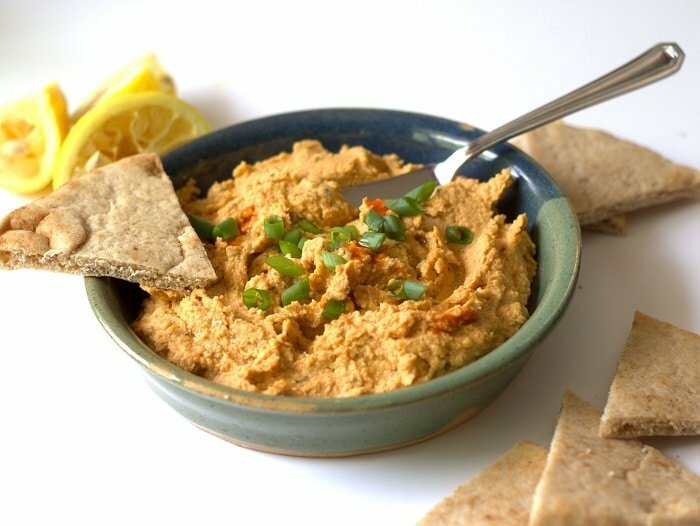 A Mediterranean classic gets a spicy upgrade with herbs and hot cayenne pepper in this zesty Cajun hummus. 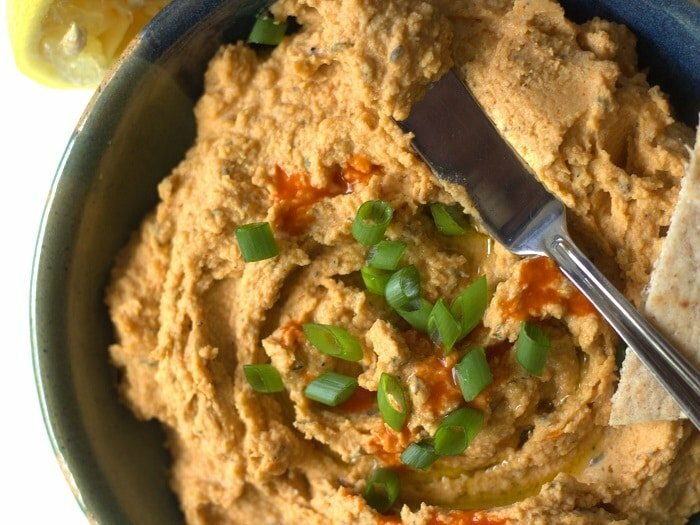 I’ve eaten a lot of hummus in my day, and this one might just be my favorite. Obviously, that’s saying a lot. And it’s Cajun. I didn’t even know I liked Cajun food until I started blogging. I though it was all about seafood. I also had no idea hummus was a Cajun thing. Okay, hummus is not a Cajun thing, or it wasn’t, until today. Sometimes, when I get a weird hummus idea in my head, and I do get weird hummus ideas on occasion, I start to feel pangs of self doubt due to said weirdness. Nobody in the Mediterranean was throwing cayenne pepper into their hummus, at least as far as I know. But maybe they should have been. Yup. Think so. Give this a try and see if you agree with me. It was really good. I made this with the intention of incorporating it into another recipe, which will eventually make it’s way onto the blog, but it was so good I deemed it worthy of it’s own post. It disappeared in record time and we ate in on crackers, pita, and even alongside Greek salads for dinner one night. I’ll have to put Cajun Greek salads on my list of recipes to get to work on. 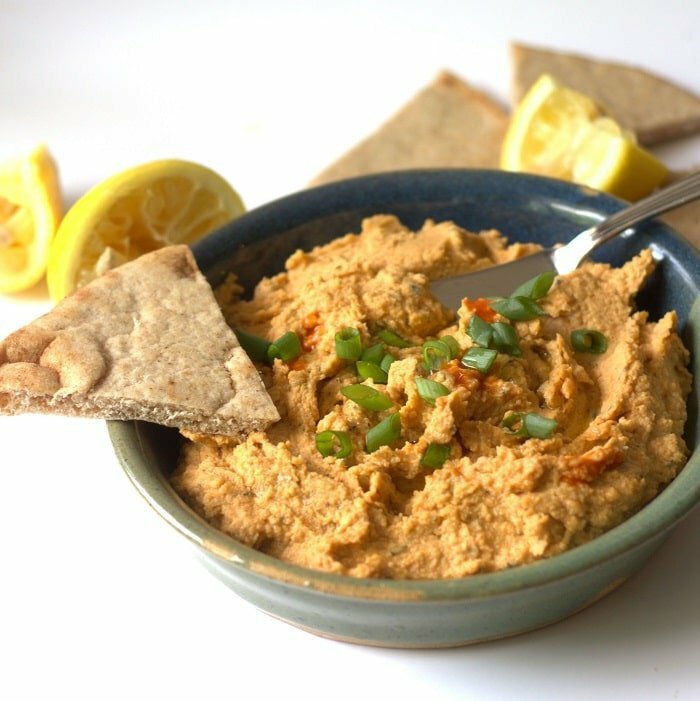 A Mediterranean classic gets a spicy upgrade with savory herbs and hot cayenne pepper in this zesty Cajun hummus. 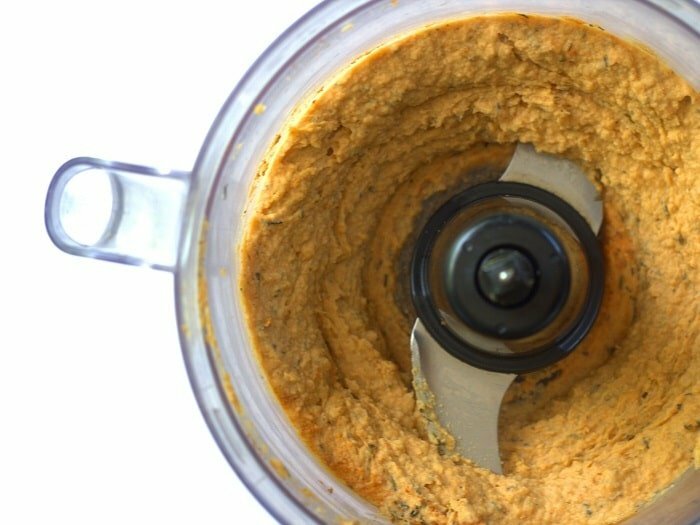 Place chickpeas, olive oil, garlic, lemon juice, tahini, hot sauce, paprika, thyme, pepper and salt into food processor bowl and blend until smooth and creamy. Transfer to serving dish and sprinkle with scallions and additional hot sauce, if desired. Serve. My best friend loves spicy food. And she’s also a teacher at a private elementary school, so she has to bring her own lunches. This would be fantastic for her to take with crackers or fresh veggies. I’ll pass it along to her. Thanks for sharing, Alissa! I’m all about Cajun flavors lately too! If you like them and you like hummus I think you’ll love this. Thanks Meg, and enjoy! 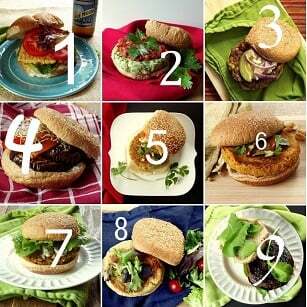 This is just so yum! I have stirred Cajun spice mix into hummus before. It was OK but this is far, far superior. The spice mixes have too much salt and sugar, because they are intended for seasoning meat I guess, and neither is really appropriate in hummus. I visited Israel in 1986 and that was my intro to hummus as it had yet to reach, let alone conquer the UK (as it now has) and it was almost invariably served with very hot chilli oil.